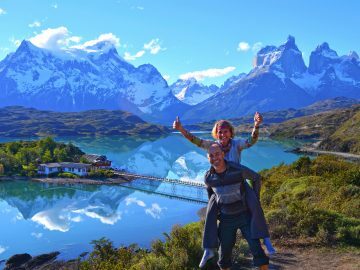 The word ‘Patagonia’ brings up the image of vast, wind-swept landscapes, the towering snow-capped mountains of the majestic Andes, and a Wild West cowboy culture still very much intact. It’s a romantic and rugged end-of-the-world place filled with outdoor adventure at every turn, but you should know that it’s massive and it requires time to get around here. 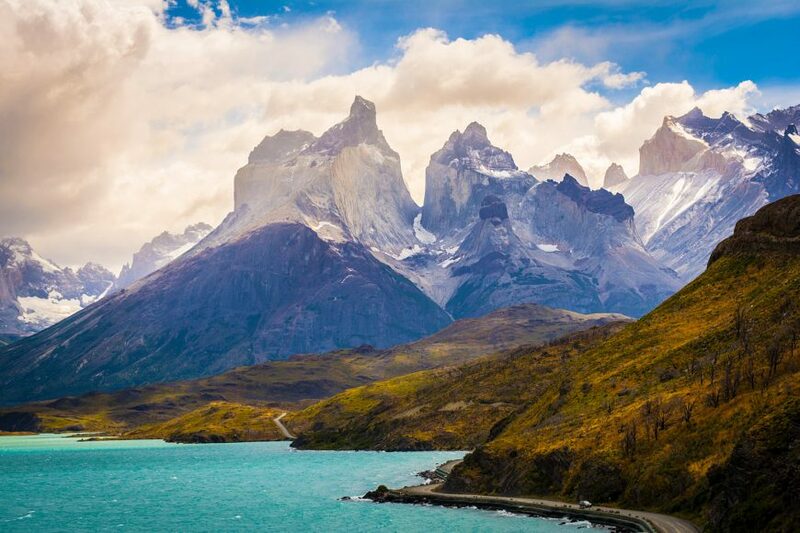 Some of what is considered Patagonia is in Chile and some in Argentina, and in total the area that encompasses Patagonia is over 431,000 square miles. 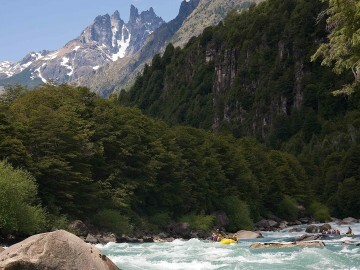 To help you narrow down your options, here are six of the best Patagonia adventures. 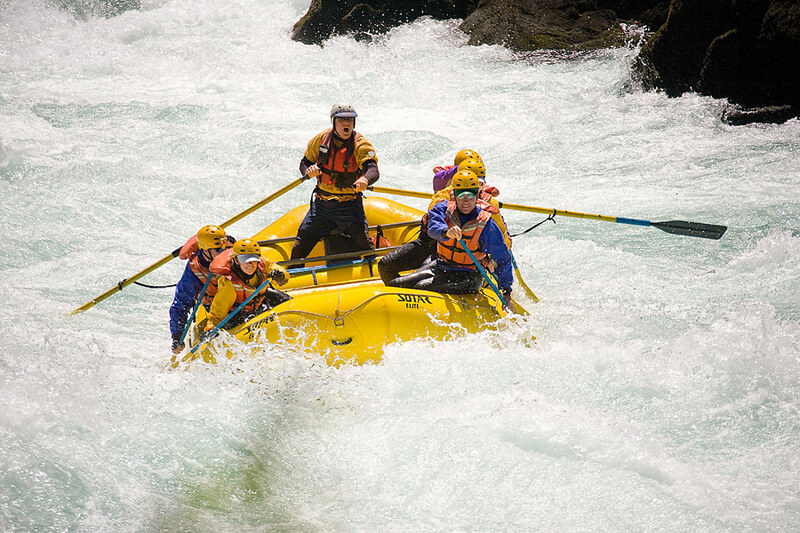 Ask most serious rafters which river is on their ultimate bucket list, and the Futaleufú will come up time and time again. There’s a reason for that. The name means “Big River” in the local Mapuche dialect. 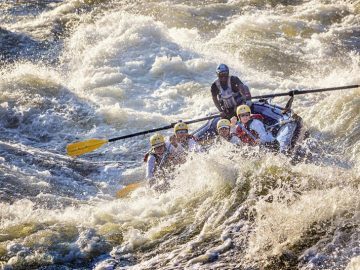 It has about forty miles of pristine, raftable river – the trickiest being the upper section, which is 14 miles with six Class V rapids and the seemingly never-ending “Wild Mile” Class IV section. 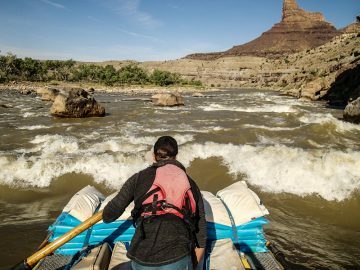 The middle four miles has what many consider to be the longest and most technical rapid on the river, Terminator (Class V+), along with a number of other difficult Class IV rapids. You’ll end each day completely exhausted, but will come back to luxurious tent camping right in the heart of rugged Patagonia, with a sky full of more stars than you can even imagine. Road trip far enough down Chile’s Carretera Austral, cut over down even lesser-used dirt roads, and you’ll eventually end up at Lake General Carrera in Chile Chico, the location of what has been called the most beautiful cave network in the world. Be prepared that calm waters with full sun can turn into aggressive waves and an icy cold downpour in no time. After paddling through turquoise waters for about an hour you’ll eventually come across the Marble Caves. With the way the sunlight plays among their curves and brings the rock’s natural blues and greens and yellows to life, you’ll want to have your camera fully charged and easily accessible. 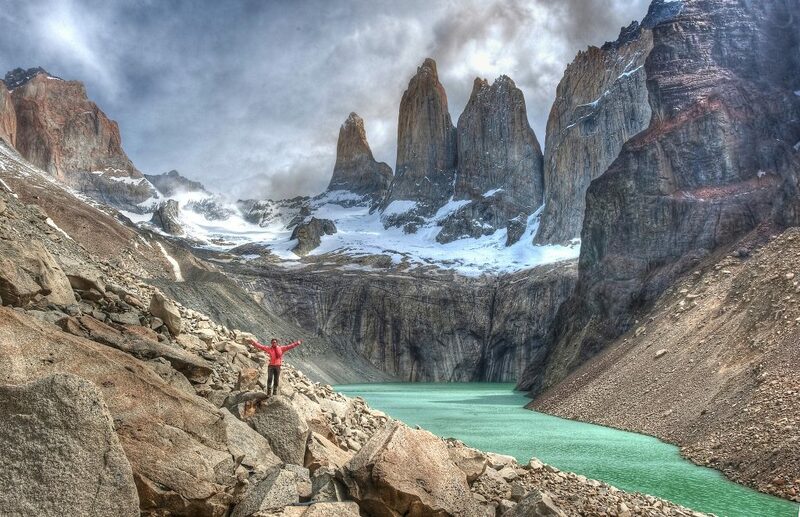 The W Trek in Torres del Paine National Park is a fifty mile long trail that can be done in three days if you’re hard-core or in five or more if you want to take it easy. You can also consider tackling “The Circuit,” which is a nine day loop around the entire park and includes the “W.” Make sure your hiking boots are well broken in and your pack is comfortable before you even think of taking on this challenging route. The weather here is notoriously unpredictable, so chances are at some point you will have to deal with scarily heavy winds, lots of rain and intense sun, often within minutes of each other. But the challenges are so worth it. 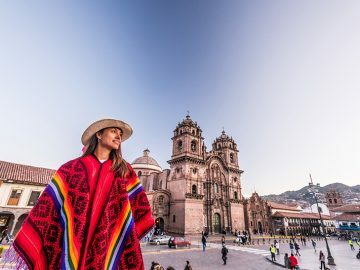 On this trek you’ll have the chance to see glaciers, lakes, rivers, Andean condors, and even possibly a puma, with the highlight of the trip being the dominating granite towers that the park is named after. Start and end this trek glamping in a yurt at one of the eco camps within the park. It’s thrilling enough from a distance to watch massive ice chunks thunderously calve off of the world’s third largest reserve of fresh water, but if you want to step it up a notch, trek on top of it. You first have to hike briskly through a forest to get to the glacier itself, and once there you’ll need crampons, a torso harness, and an experienced guide. Spend a few hours exploring the glacier’s blue lagoons, deep crevices, under ice rivers and stunning ice caves where everything turns blue. Summertime is perfect for windsurfing or kitesurfing crystalline Lago Nahuel Huapi in Bariloche, where the winds are consistently strong and you’ll always have the Andes as your backdrop. When the snow starts to fall, Cerro Catedral has some incredibly picturesque pistas overlooking the lake, but be warned: in the high season the place gets overrun by international tourists and Argentine high schoolers on winter vacation. If your budget allows, head an hour south of Bariloche to the little-known, exclusive Baguales, where you can escape the crowds entirely and heli or CAT ski some extreme backcountry. 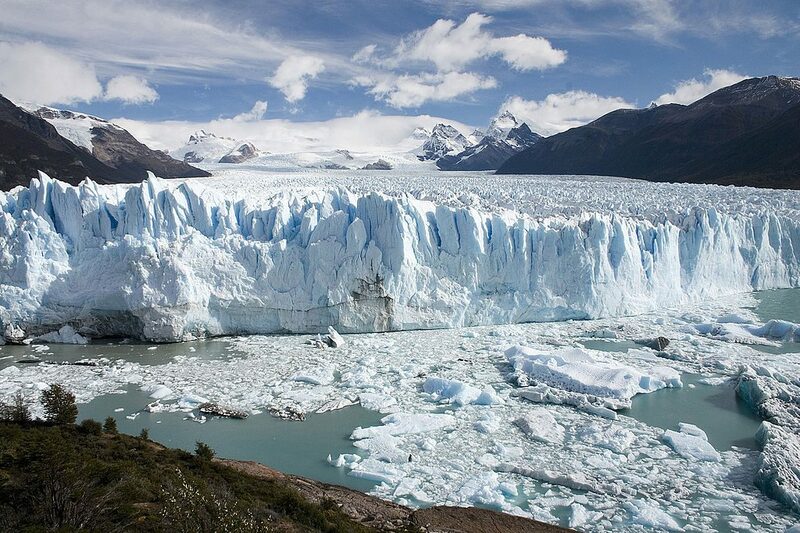 One more hour south is the more affordable, super chill and family-friendly Cerro Perito Moreno just outside of the microbrew and permaculture capital of Argentina, El Bolson. 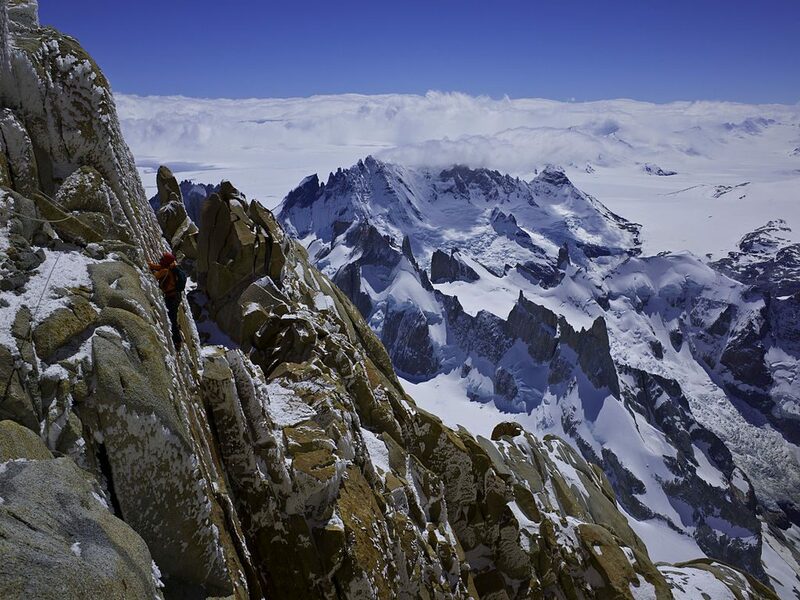 Or just hang out in charming El Chalten, surrounded by white-capped, jagged, imposing peaks and watch some of the world’s best climbers try their hand at it. Chalten is known worldwide as a top notch climbing area, with its huge monuments of granite, rock outcrops and boulders offering constantly changing challenges. 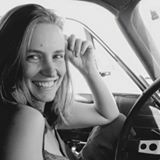 But even if you aren’t a pro, there’s plenty of options for beginner routes and guides are aplenty who can get you climbing some easier routes in no time.